Proudly sponsored by Chris Christensen Australia and Taste of the Wild Australia. Proudly sponsored by Chris Christensen Australia. 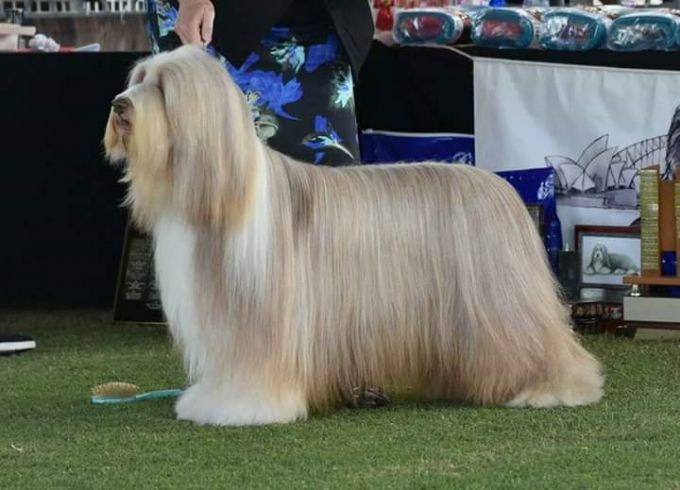 Welcome to the Stylwise Bearded Collie web site. Stylwise is a small kennel located in Canberra with over 30 years of pedigree dog involvement. Proudly producing dogs with outgoing temperaments suitable for show, obedience, agility, herding and as family companions. All breeding stock are hip & elbow scored and will be DNA profiled. 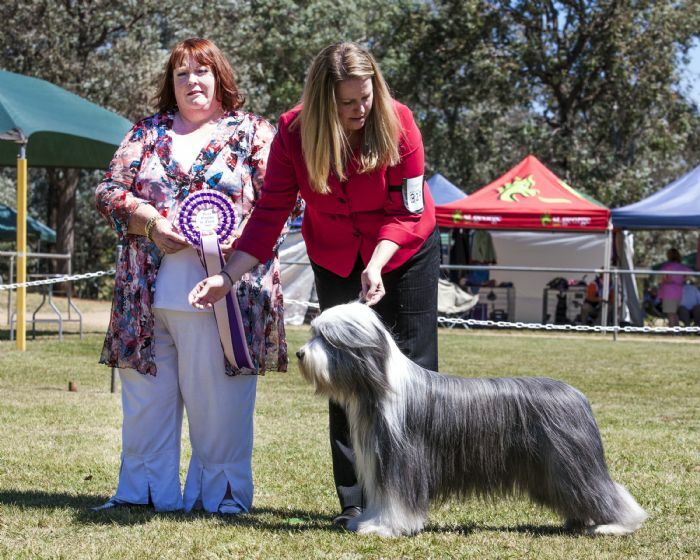 Breeder of All Breeds & Specialty Best in Show winning Supreme & Grand Champion Bearded Collies. 2003, 2004, 2005, 2006, 2007, 2008, 2009, 2013, 2014, 2015, 2016 & 2017. Stylwise has to date bred 10 x Australian Champions including 3 x Grand Champions and 2 x Supreme Champions. We have owned and handled a further 8 x Australian Champions including 3 x Grand Champions and 1 x Supreme Champion. We have also bred & owned dogs titled in Herding, Agility, Obedience, Jumping & Endurance. I hope you enjoy browsing through my website and getting to know me and my dogs. Please feel free to contact me for any Beardie related enquiries and if you enjoyed this site, please don't forget to sign the guest book as you leave!